In a wintery but pleasant day at Yellow Star Stud, the KZN Mare & Weanling Sale took place on Monday in Mooi River, with support from farms outside of KZN such as Gary Player Stud, Riethuiskraal and John Slade. 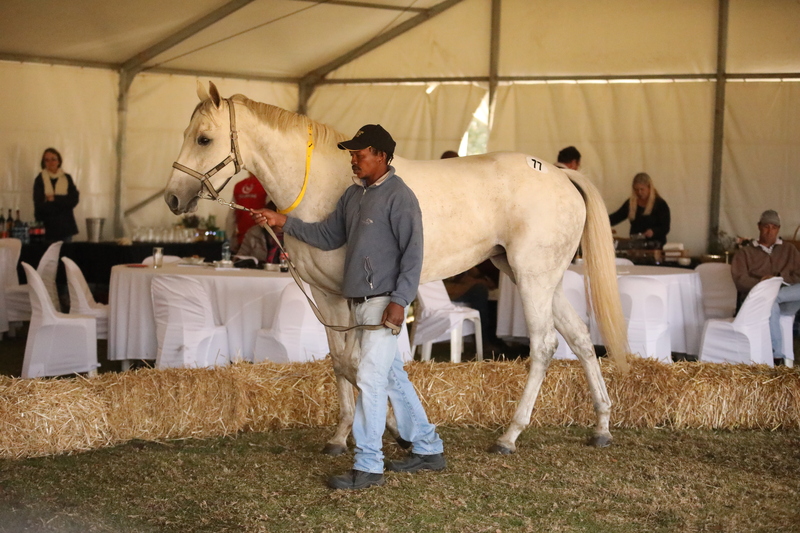 The top priced Lots of the day came from two fillies consigned for stud – Lot 51 Eurythmics sold for R150 000 from Rathmor Stud to Boland Stud from the family of Dubai winner Heavy Metal (GB) and Cue The Music, whilst the beautiful grey multiple winner Mulher De Branco, a Visionaire half-sister to No Worries, sold for the sales topping R160 000 to Riethuiskraal Stud from the Bass racing stable as agents. 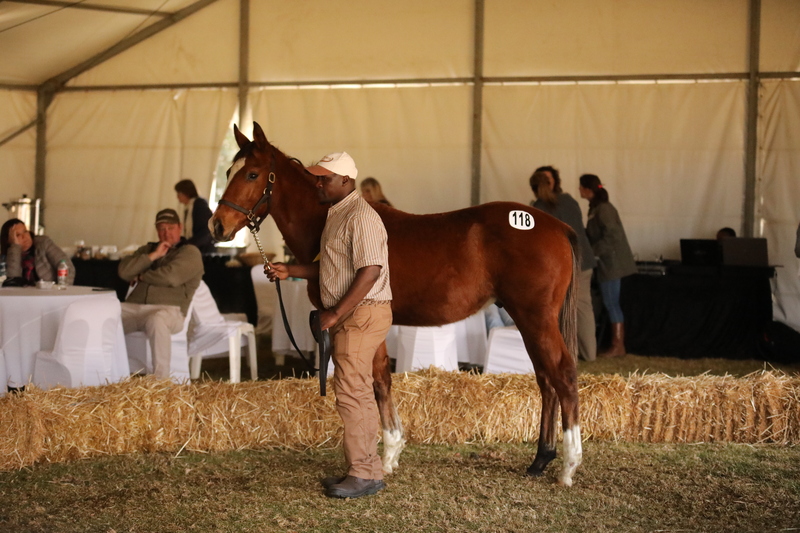 The top selling weanling was Lot 118 by Oratorio out of an imported Selkirk mare, who sold for R45 000 from Backworth to Piemonte Stud. The dam has produced four winners to date, including a 3-time winner by Pivotal. The second highest was a well grown Flying The Flag filly from St Helier Stud, sold for R20 000 to Spring Valley Stud. The filly out of Harolds Gold is a half-sister to six winners, including the Silvano 4-time winner Hallowed. Their dam is a full sister to Cover Look. In a very challenging market, 53 Lots sold for an average of R16 320.75.